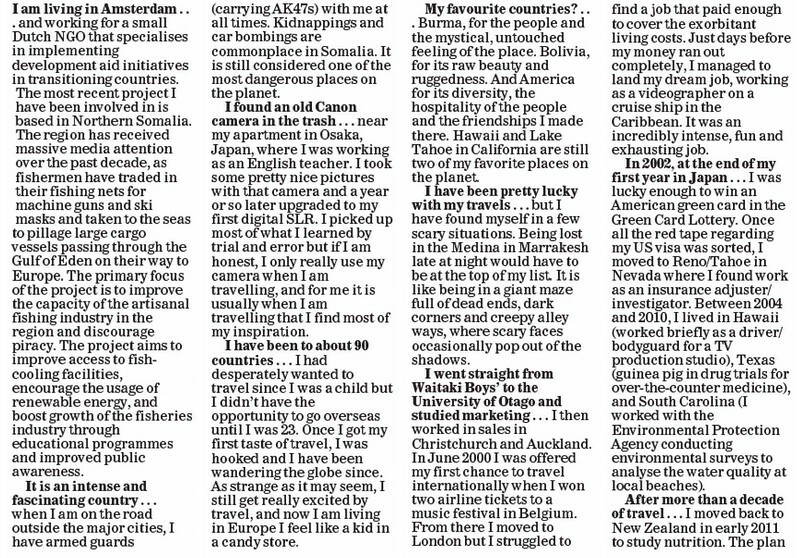 The following is an interview that I did for the Oamaru Mail New Zealand. 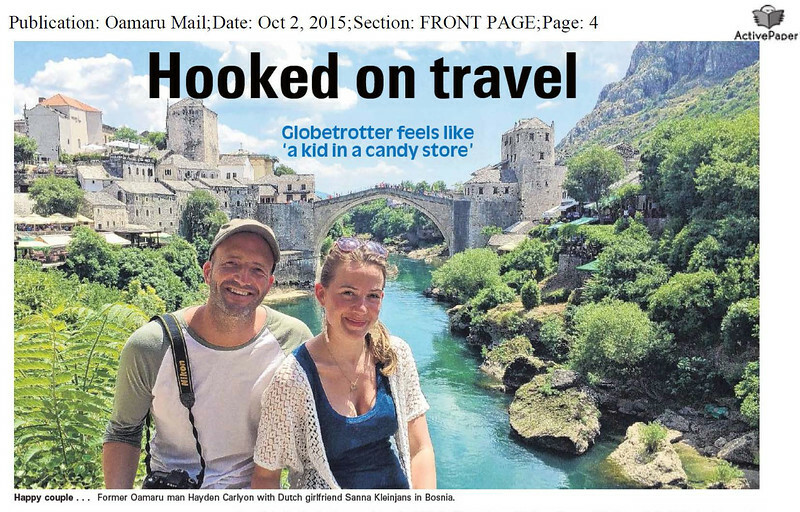 It was part of a "A new Oamaru Mail series that catches up with former North Otago residents doing great or interesting things in other parts of the world". Unfortunately there is no link to the article online so we have to make do with images of the article.